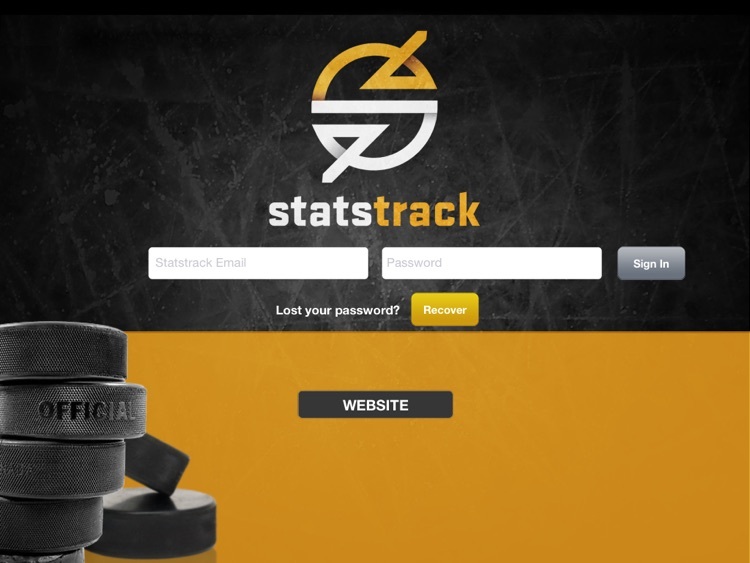 StatsTrack is the hockey intelligence tool that maximizes player and team performance. 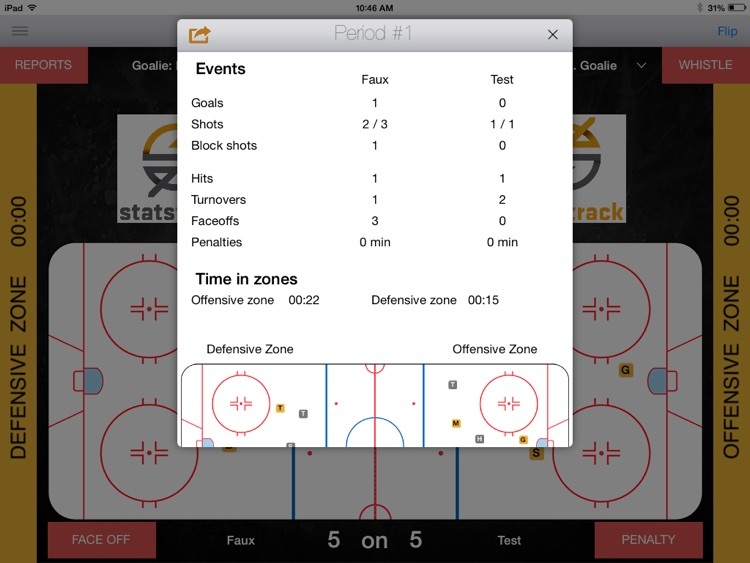 Developed by Drake Berehowsky, former NHLer and now professional coach, StatsTrack tracks, manages and measures key hockey metrics in real time. 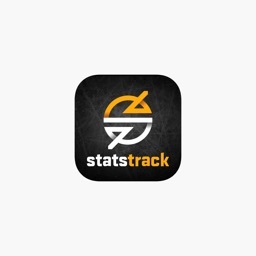 StatsTrack is endorsed by the NHL Alumni Association.